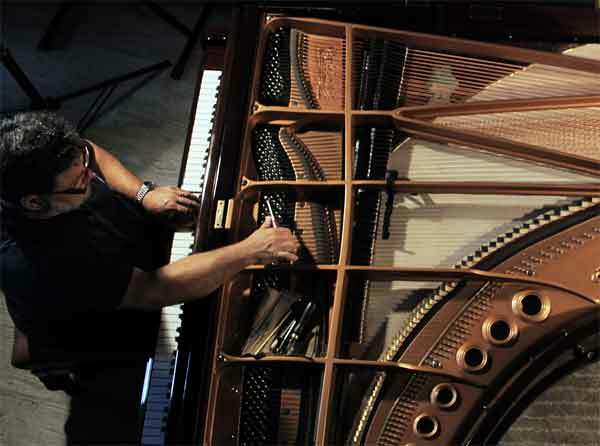 Optimum lifespan of a Grand piano is about 30-40 and 40-50 years for uprights. They then gradually loose their volume, their responsiveness, agility and singing tone who turns into a harsh, shallow and short knocking noise. However, it is hard to give an accurate aging estimate which is greatly influenced by the original quality, the living conditions and the service of the instruments. We still find fair bargains of pre-owned pianos mainly from Japan but we have to think twice as new modern Asian (mainly Chinese) pianos recently exhibit an excellent price/quality ratio. 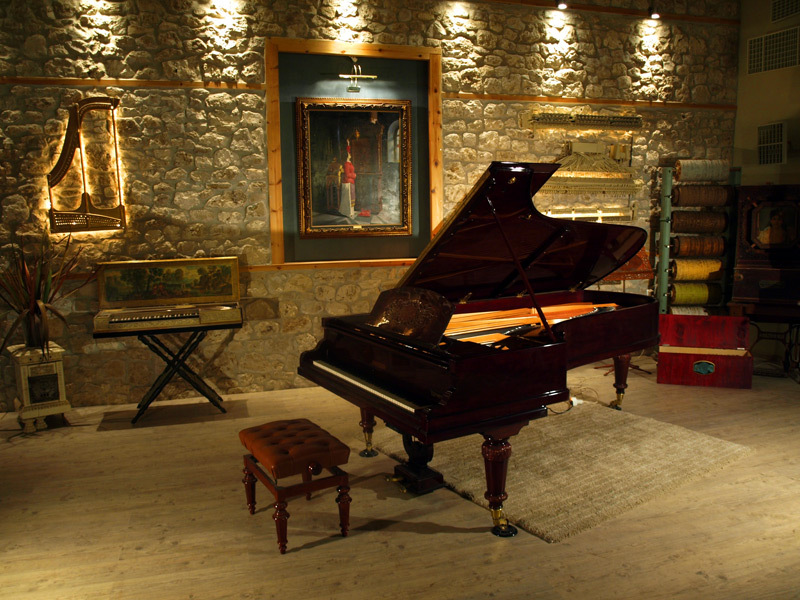 Historical value is granted to the piano of over 150 years of age from a period where they just started to take the shape and form we now know. 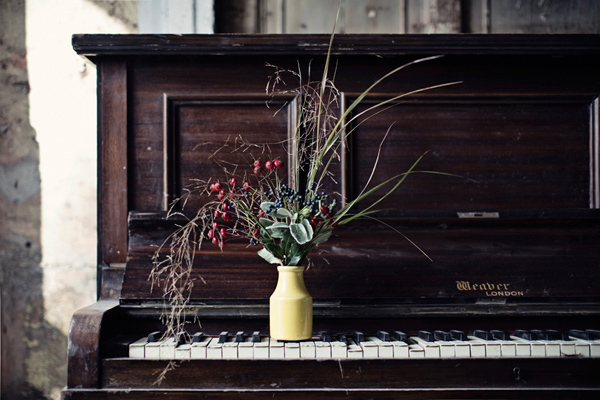 Otherwise it is not economically feasible to restore an old piano, unless we are tied with a strong sentimental bond.